Find an ARANY Yard Today! 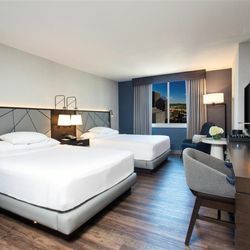 Brand New Hotel Accommodations--The Hyatt Regency offers the areas tallest and most luxurious hotel directly connected to the Rochester Riverside Convention Center! ARANY has arranged a special overnight accommodation rate for attendees! DEADLINE EXTENDED!!! 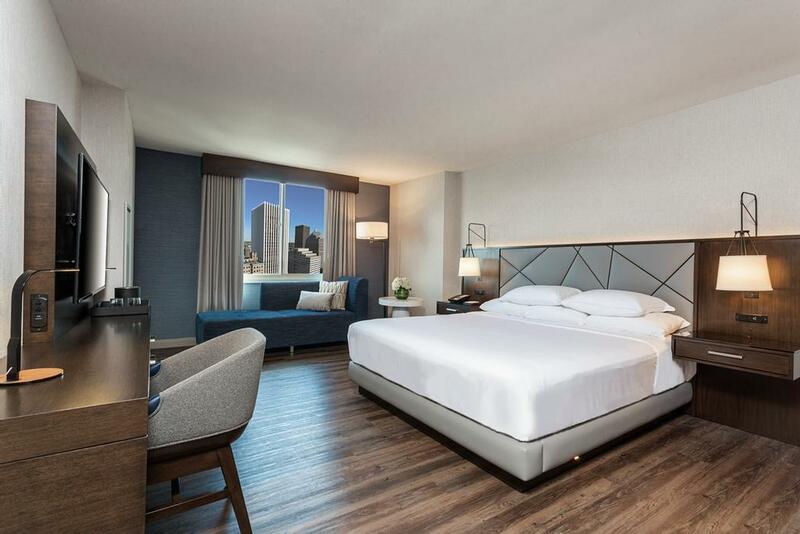 Rooms must be booked before September 11, 2018!